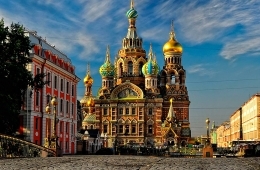 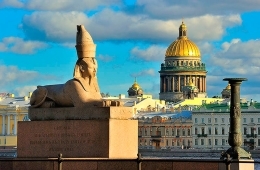 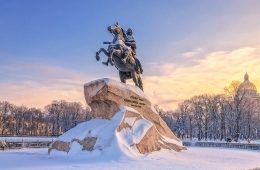 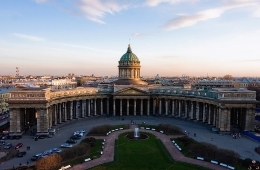 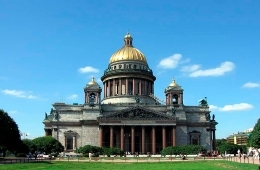 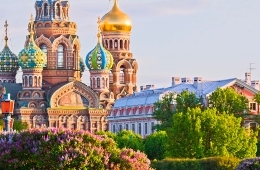 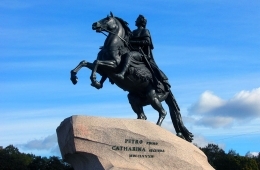 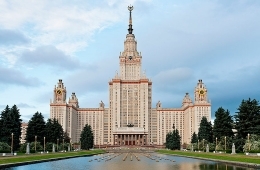 Private St. Petersburg City Tour is a great chance to acquaint you with top historical, architectural and vintage sights of the city along with a history lesson. 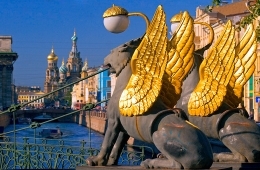 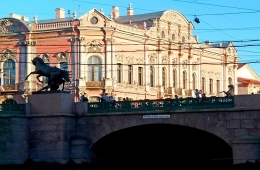 Driving along Nevsky prospect, the main street of St. Petersburg, you will see old buildings and historic landmarks. 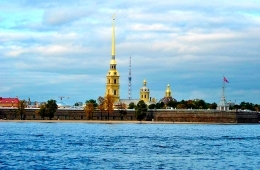 You will see Kazansky and St. Isaac’s Cathedrals, famous Winter Palace (Hermitage) and monument of Peter the Great (Bronze Horseman), the Church of Savior on the Spilled Blood, which was built on the spot where Emperor Alexander II died, beautiful embankments and unique bridges, Peter and Paul Fortress, the place where Russian Tsars are buried and many other sights. During St. Petersburg City Tour short walking pauses and few photo stops will be arranged so that you could take photos of your favorite sights.